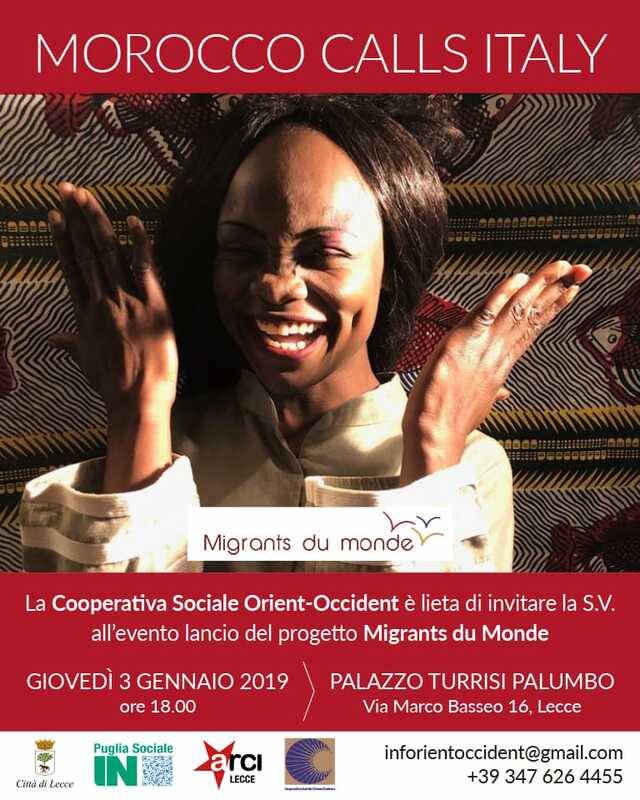 From the 17th of December, the FOO will become a place of cultural exchange with the Rabat-Africa Festival, but also of social solidarity! 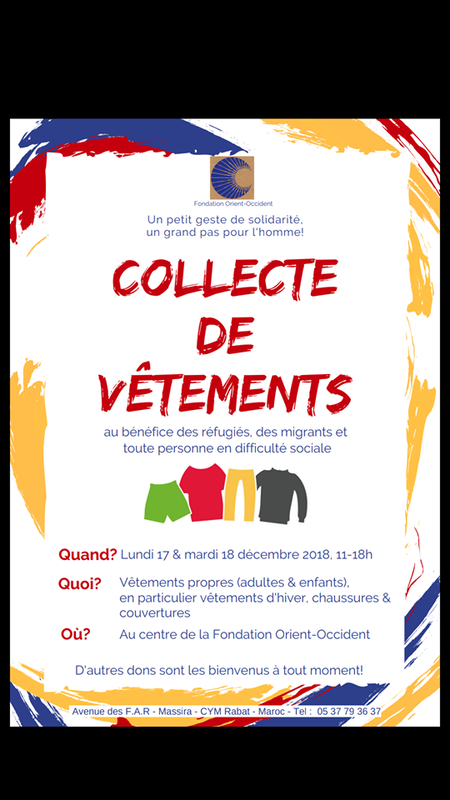 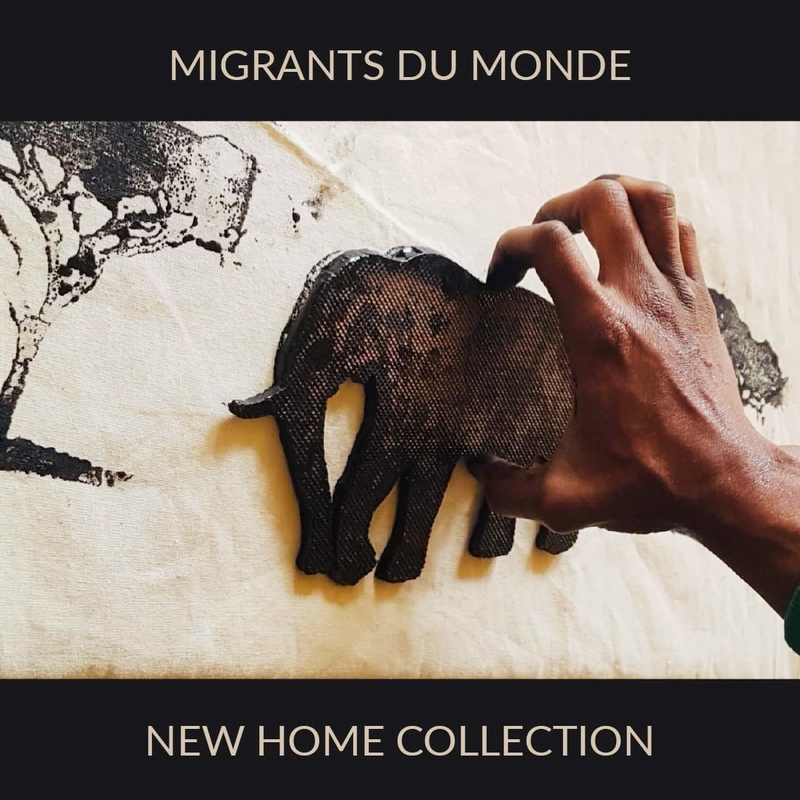 Indeed the FOO announces the organization of a collection of clothes, on December 17 and 18, for migrants, refugees and anyone in need! 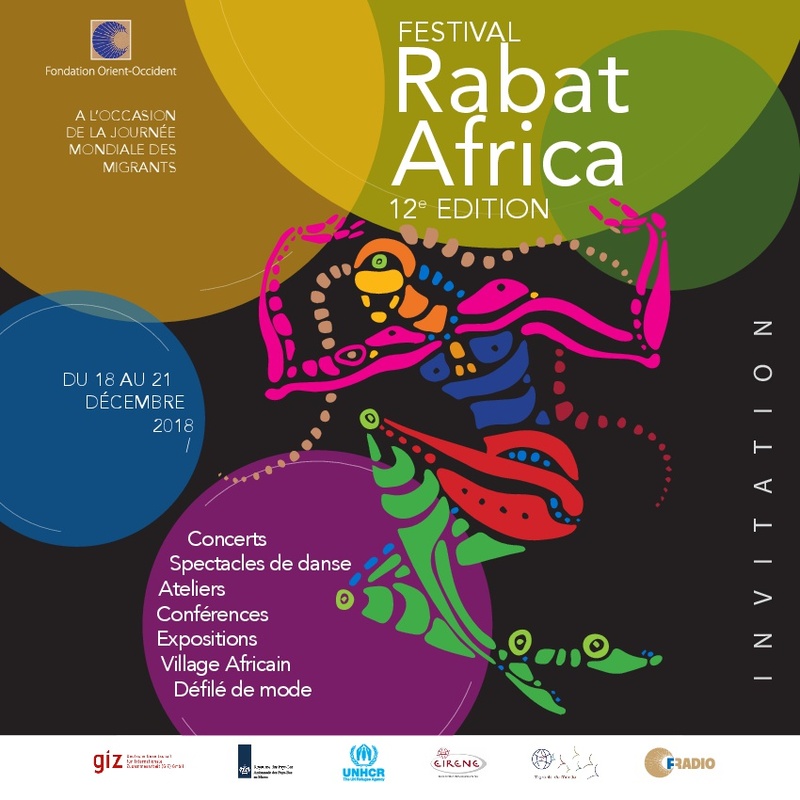 We are happy to invite you to the 12th Edition of the Festival Rabat Africa from the 18th to the 21st of December! 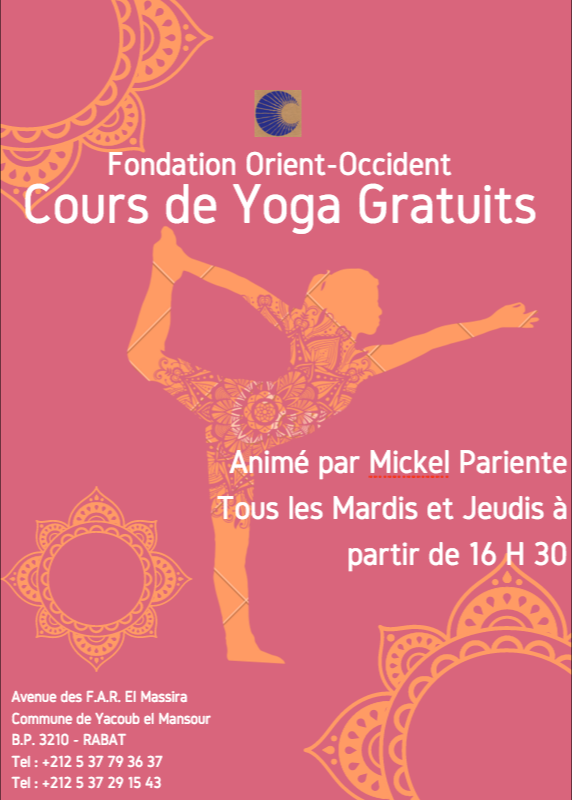 Read the program here, and don’t forget that entry to all the events is free! 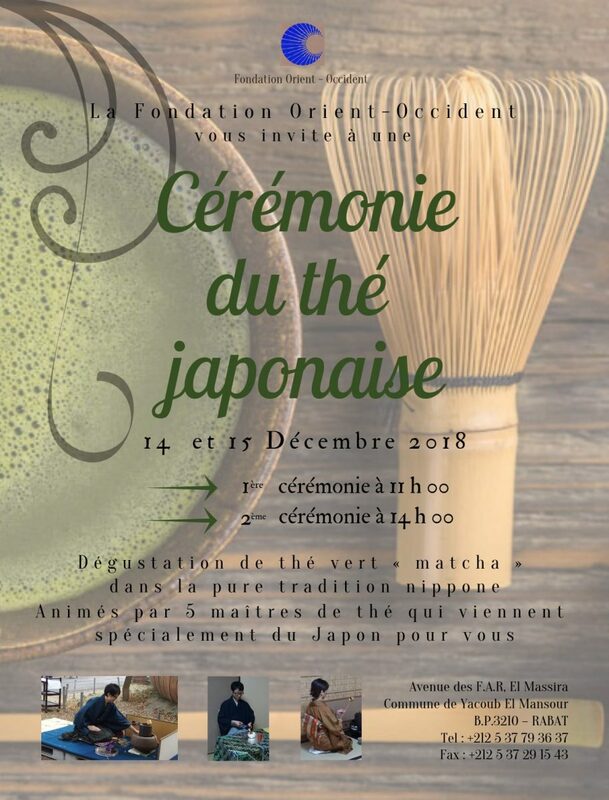 Japanese tea ceremony the 14th and 15th of December at the Fondation Orient-Occident in Rabat! 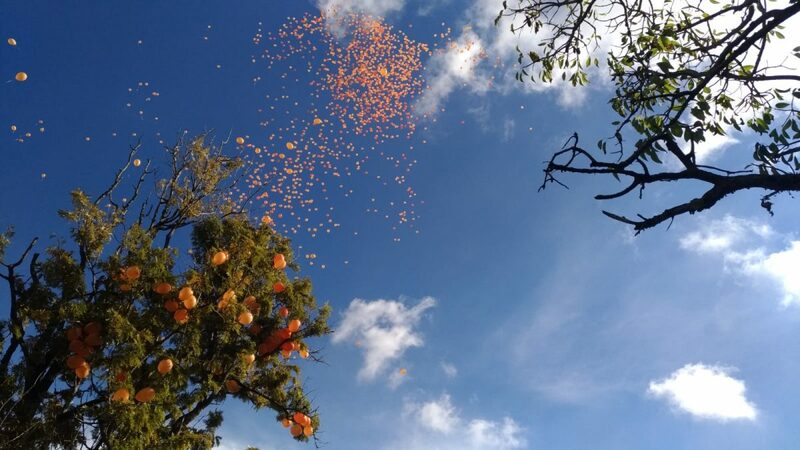 Stay tuned: read our December newsletter! 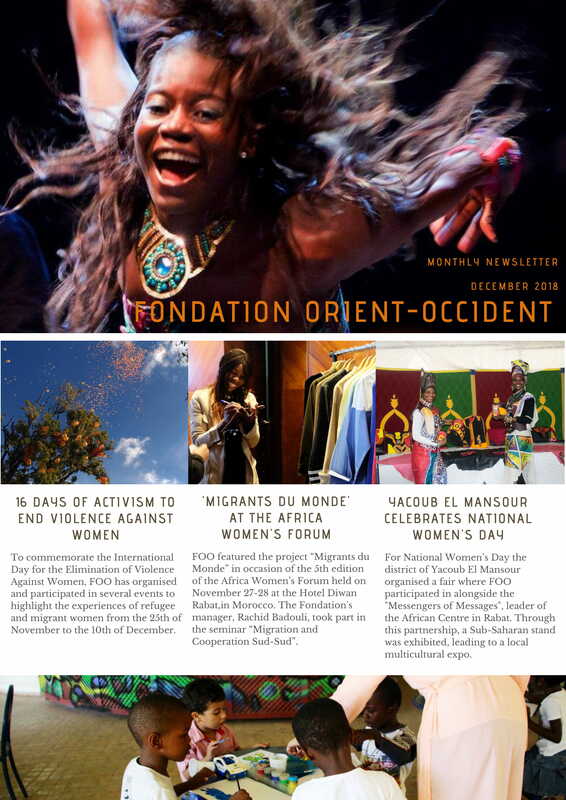 Click here to download our December newsletter!